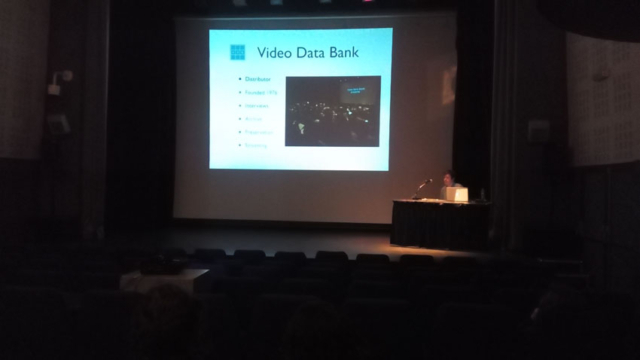 New media engages with processing, storing, analyzing and distributing already accumulated information. 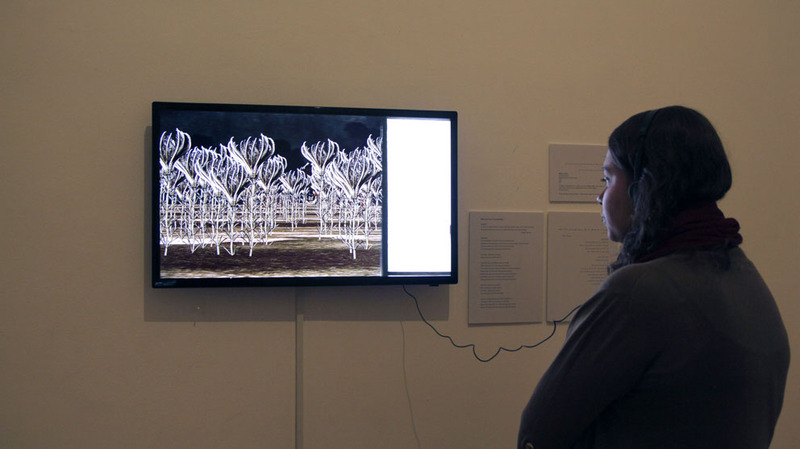 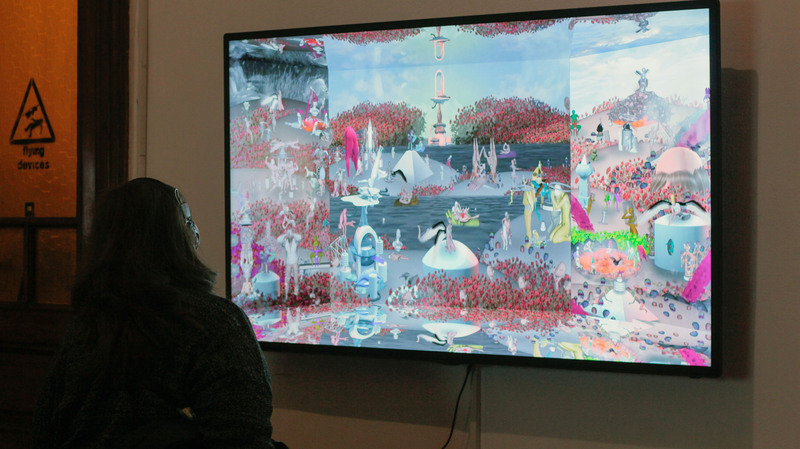 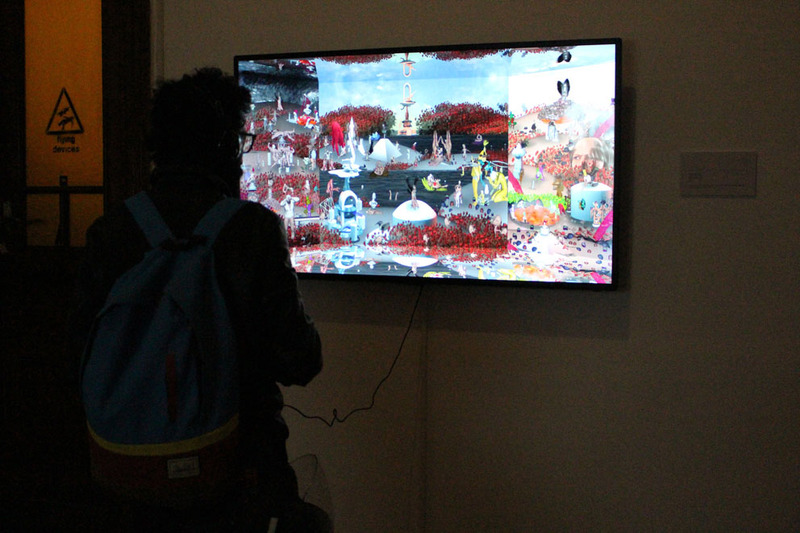 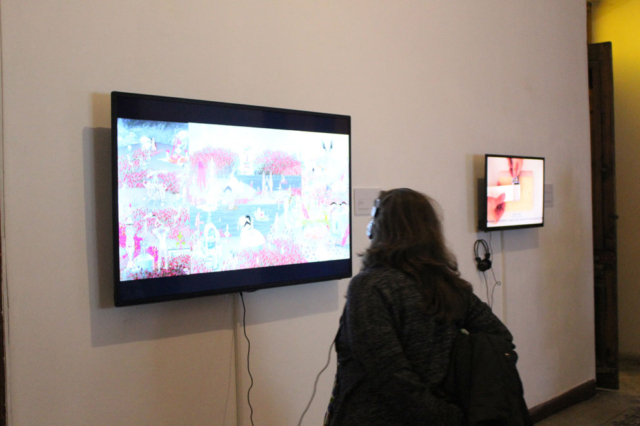 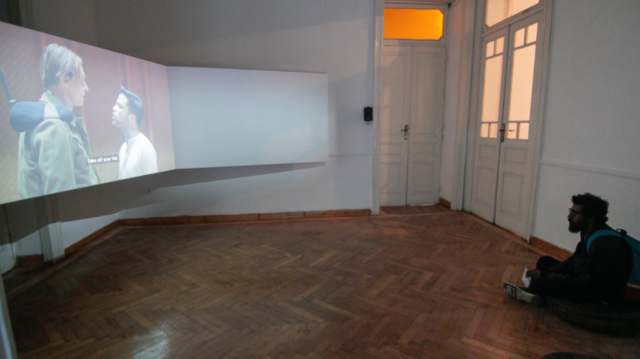 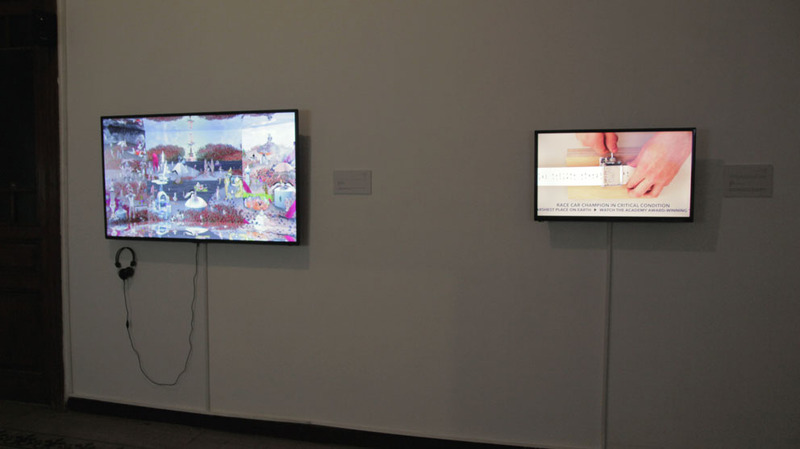 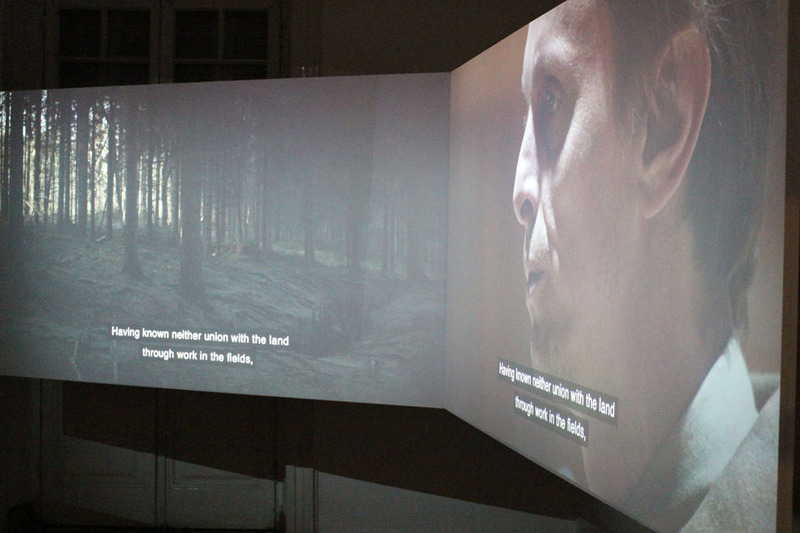 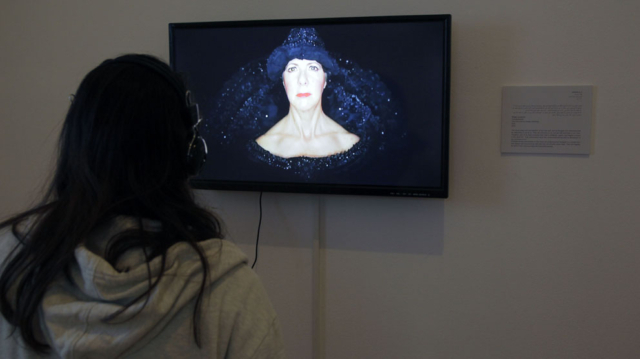 The computer culture allows artists to elaborate and manipulate video or computer and internet images using existing set-ups, digital programs, ready-mades and available plug-ins, subsequently the works are hardly ever created entirely from scratch. 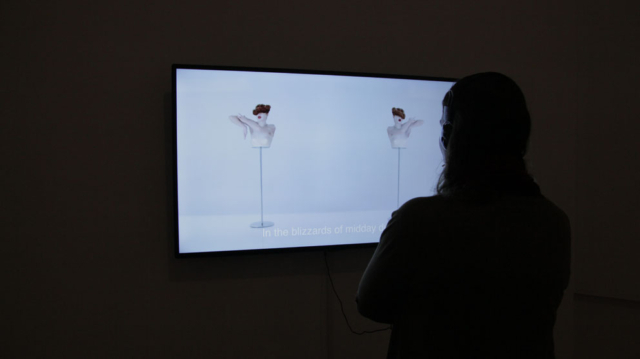 The shift from authentic creation to assemblage, manipulation and elaboration makes one question the very paradigm of the medium of video. 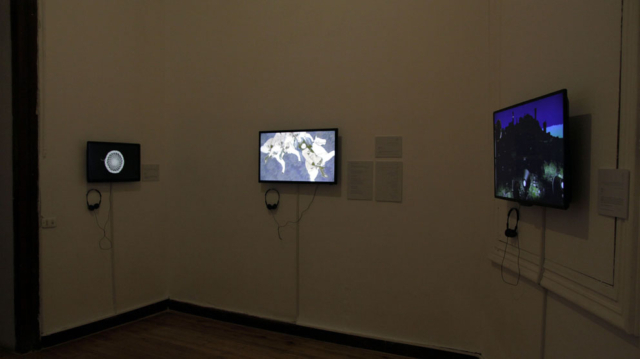 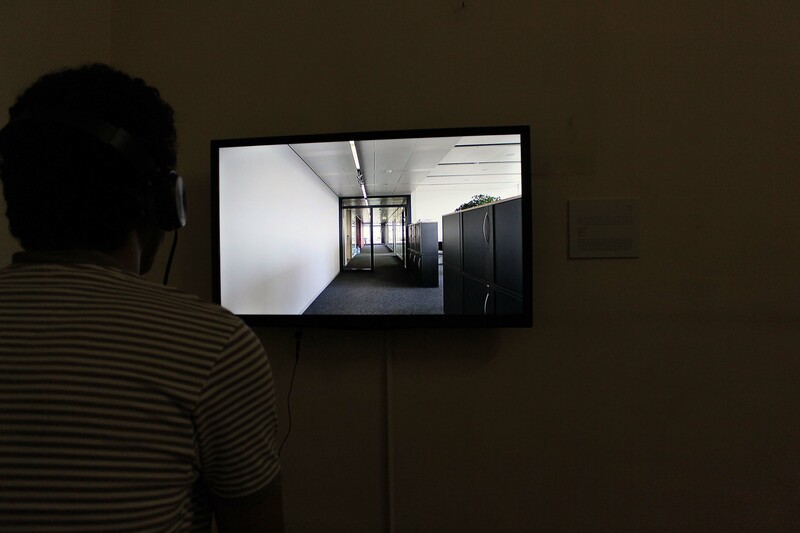 How does the range of information resources and its fragmentation affect the work? Is the intention of the creator lost in all the digital manipulation? 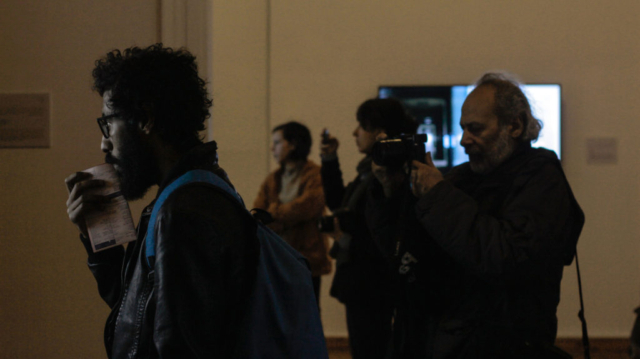 Is artistic expression autonomous or does it depend on components which others have created and made available? Can the artist’s search for information be understood aesthetically? Through a variety of genres including music video, glitch, performance, dance, animation, CGI, narrative, film essay, and video poetry, the 8th Cairo Video Festival is an attempt to tackle these questions indirectly through the programs and events, and through presenting the most-recent experiments in the moving image. 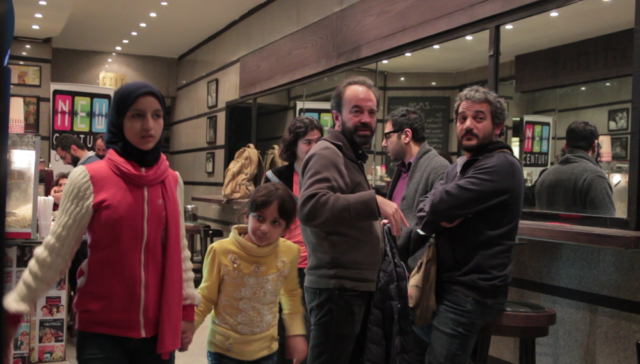 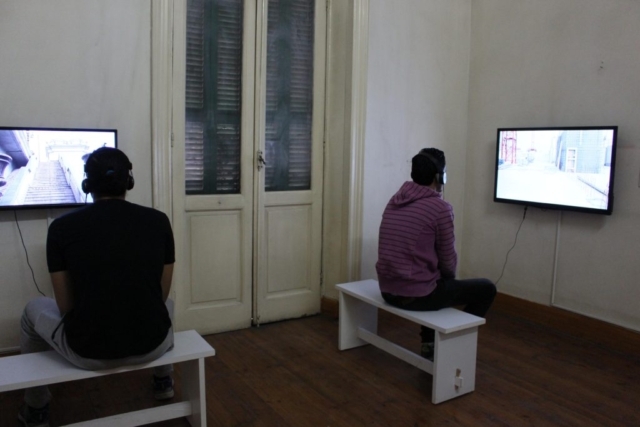 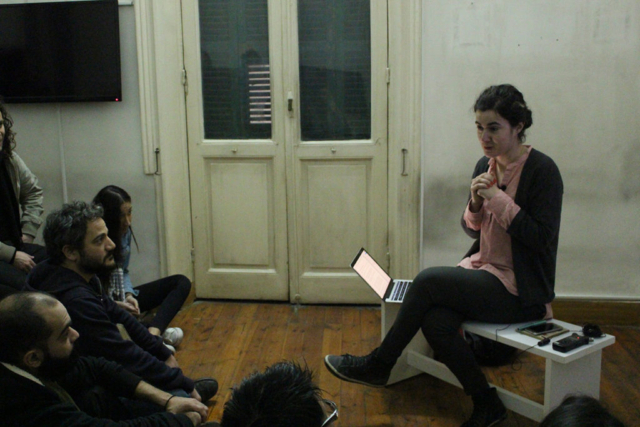 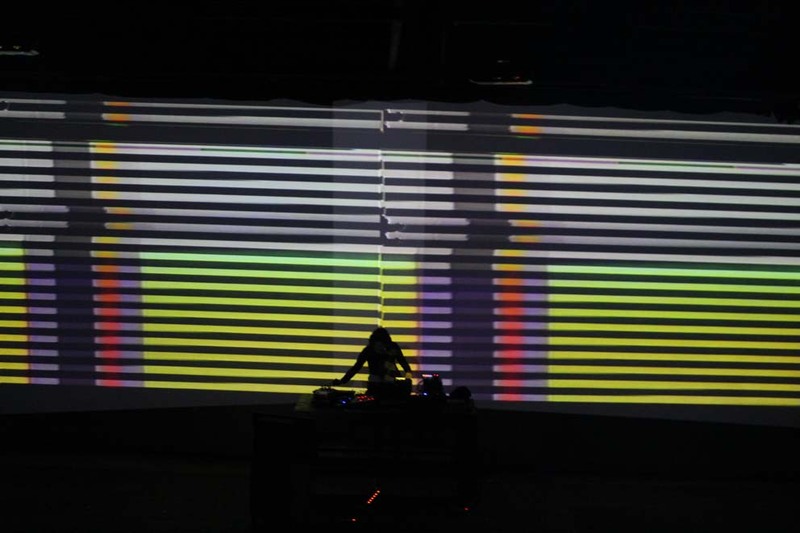 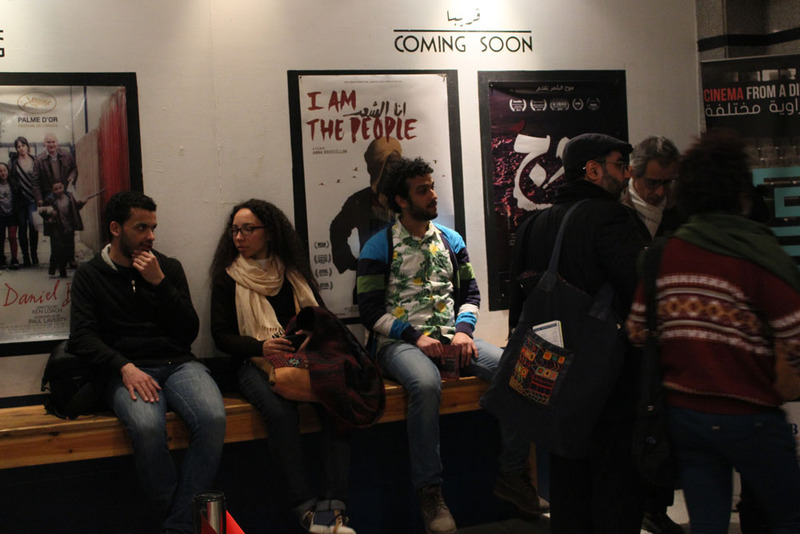 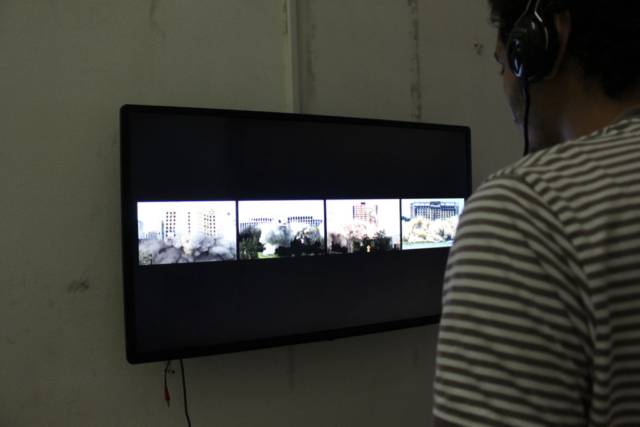 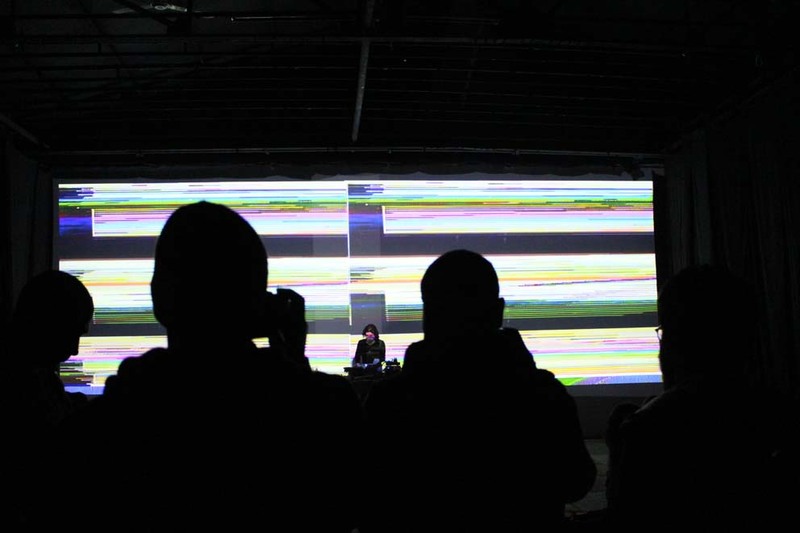 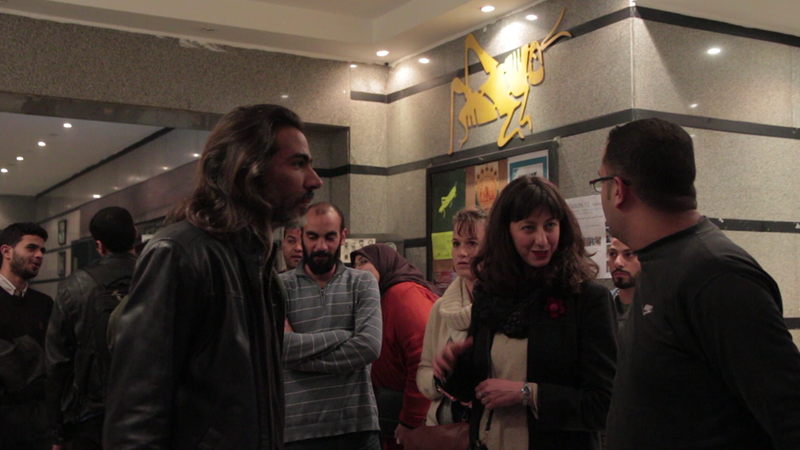 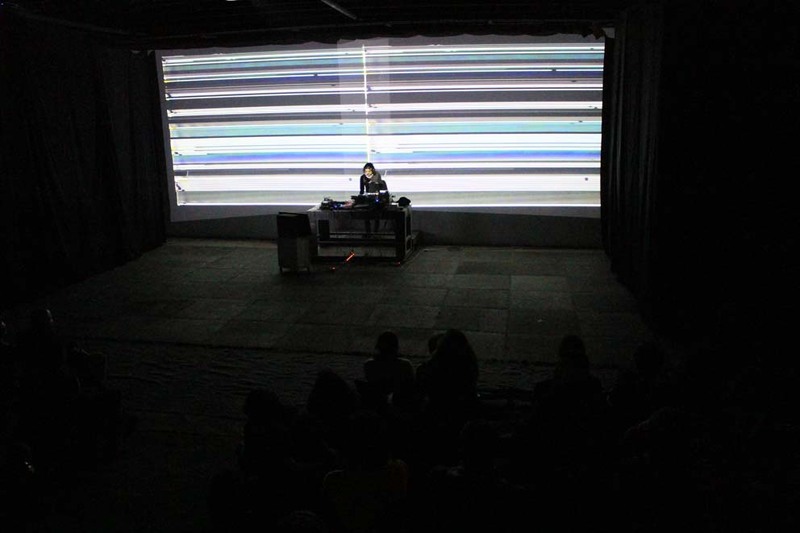 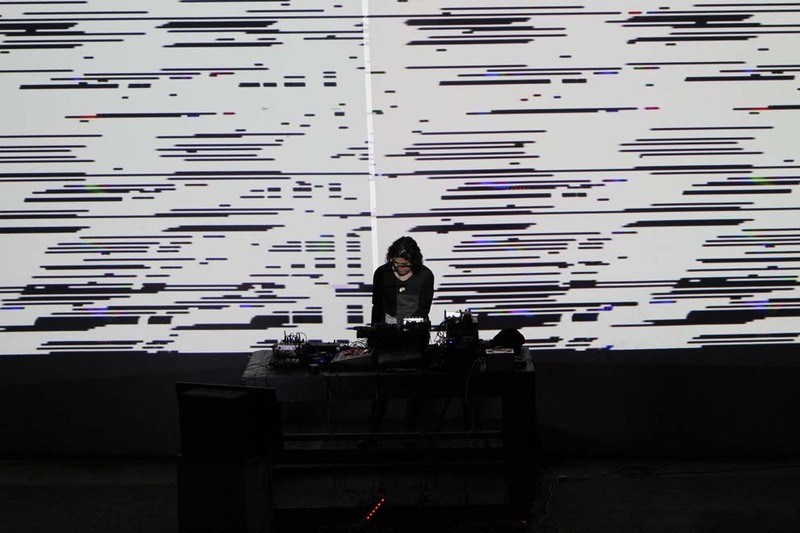 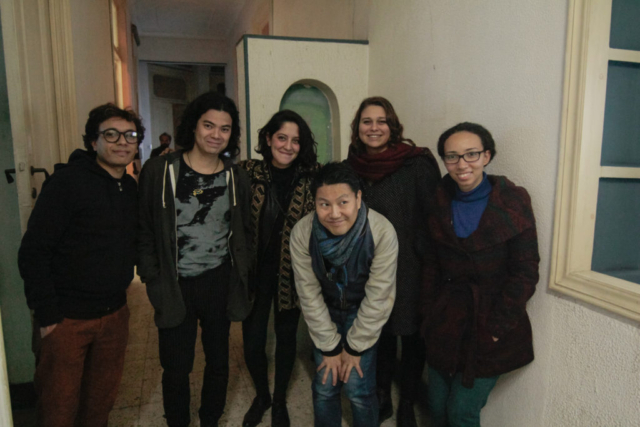 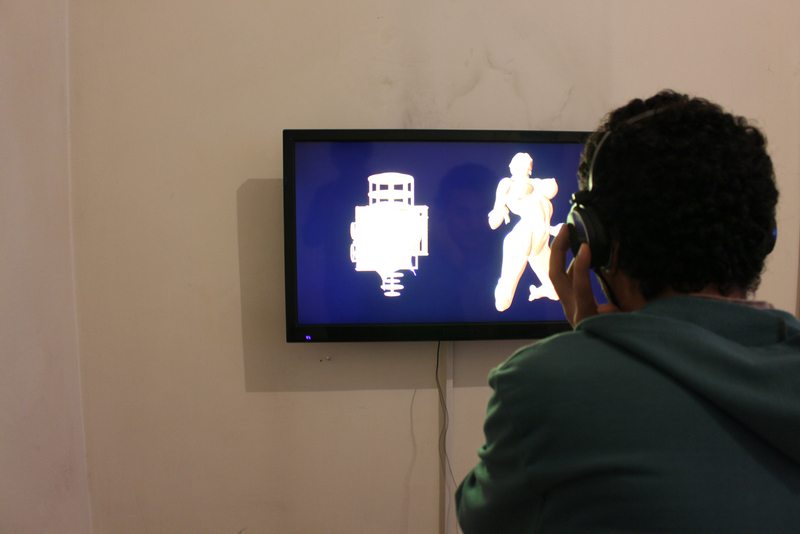 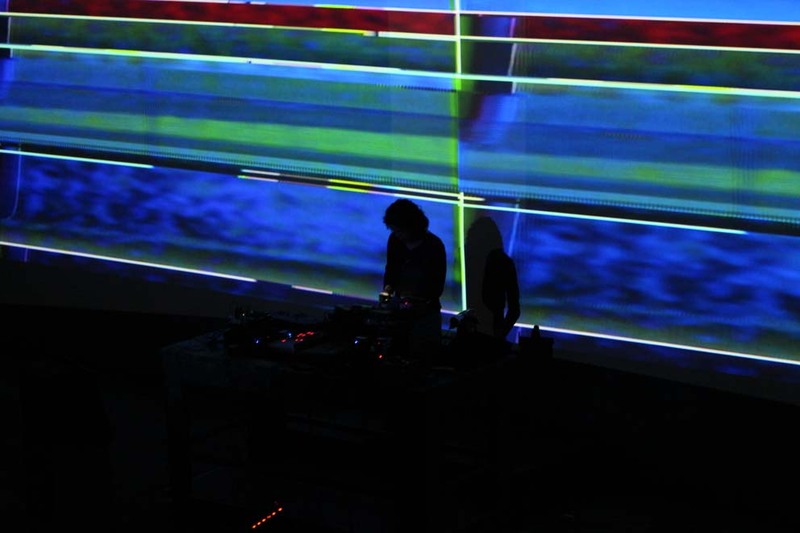 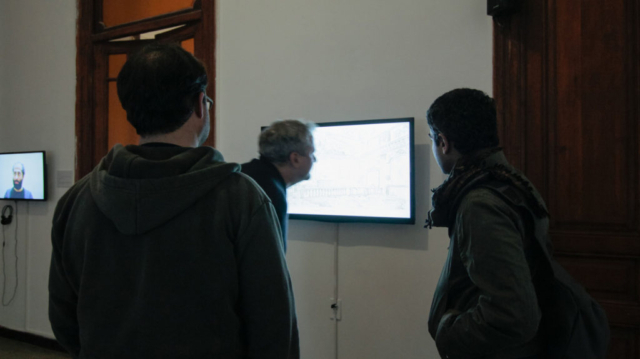 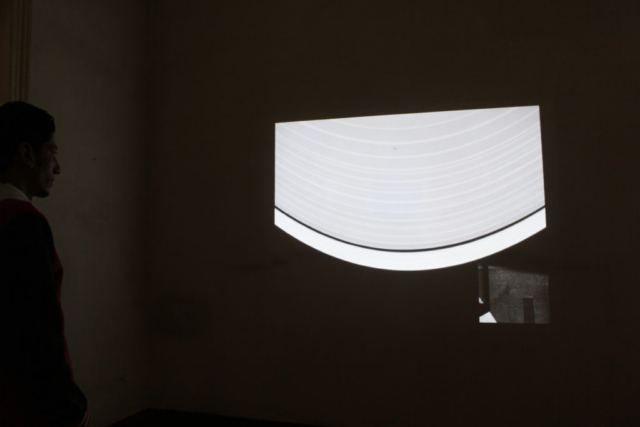 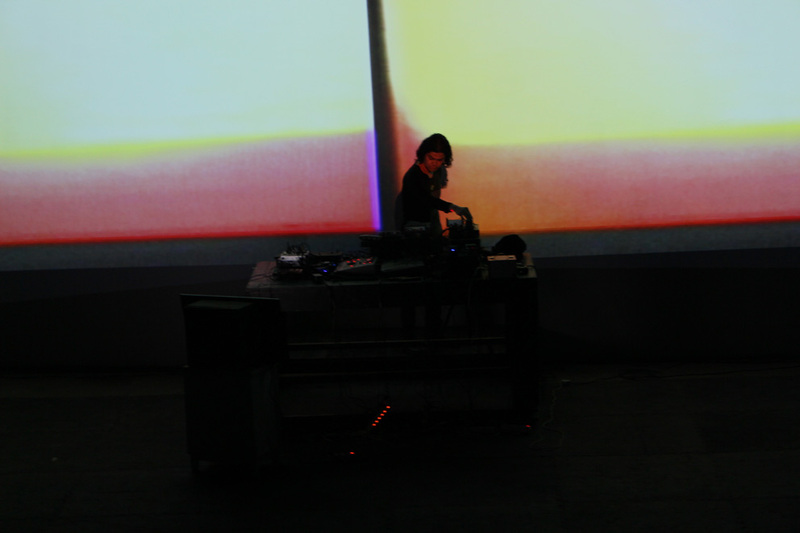 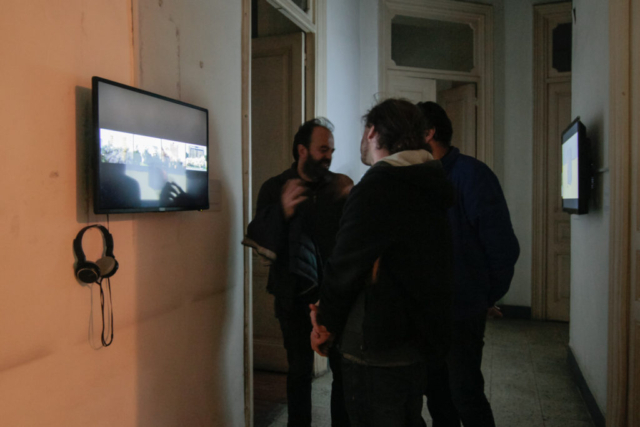 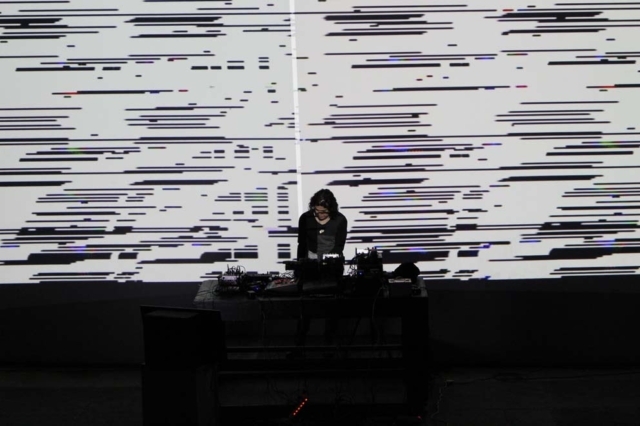 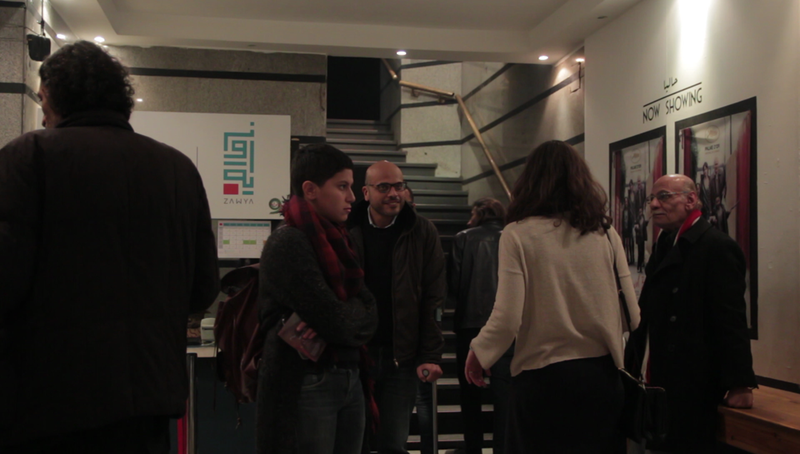 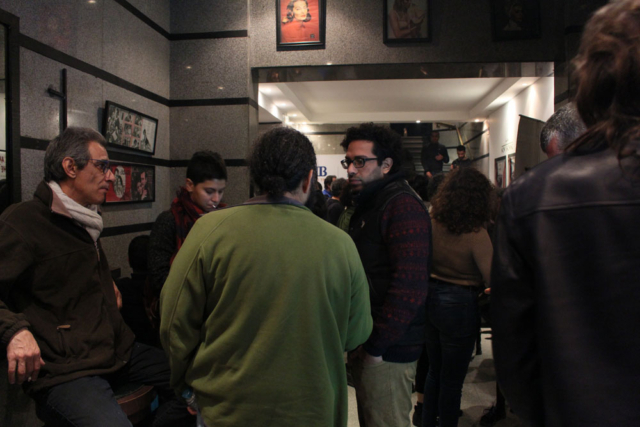 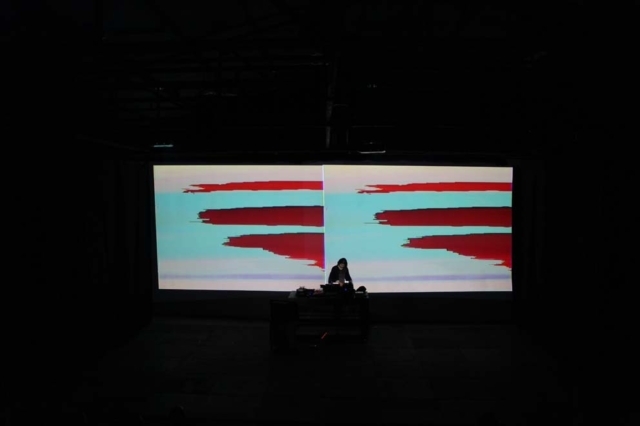 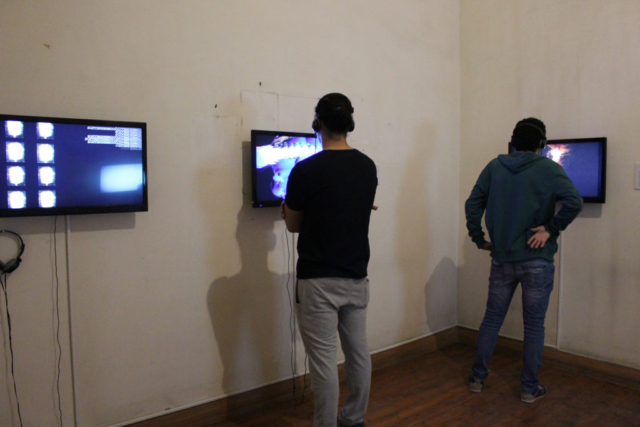 Cairo Video Festival began as an experiment by a collective of artists who rallied behind the idea of a festival focusing on video art and experimental film. 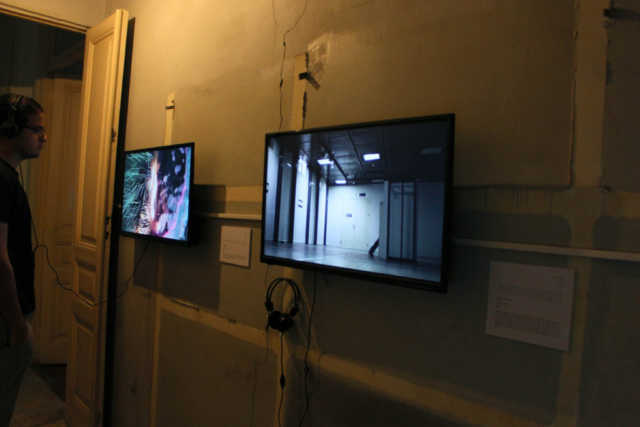 The idea was to constantly reflect the diverse techniques and concepts artists and filmmakers are currently experimenting with all over the world, and to celebrate and build a community. 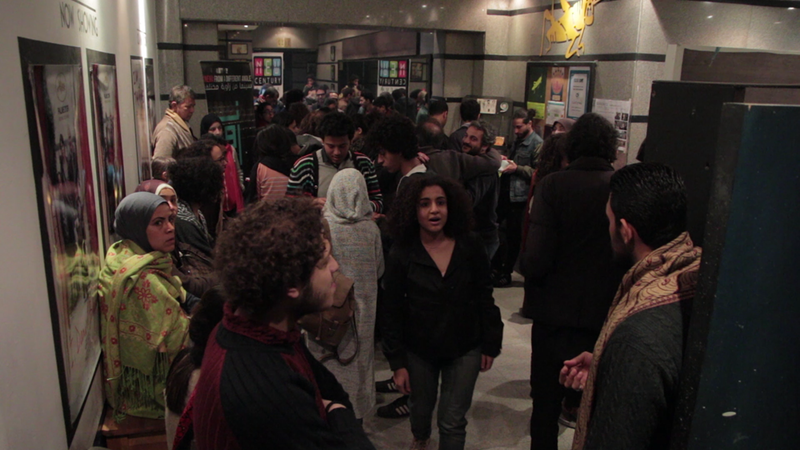 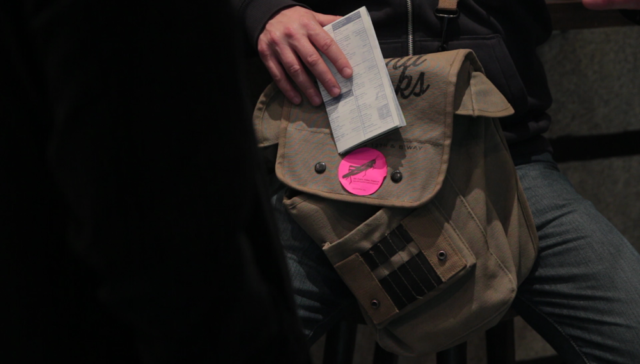 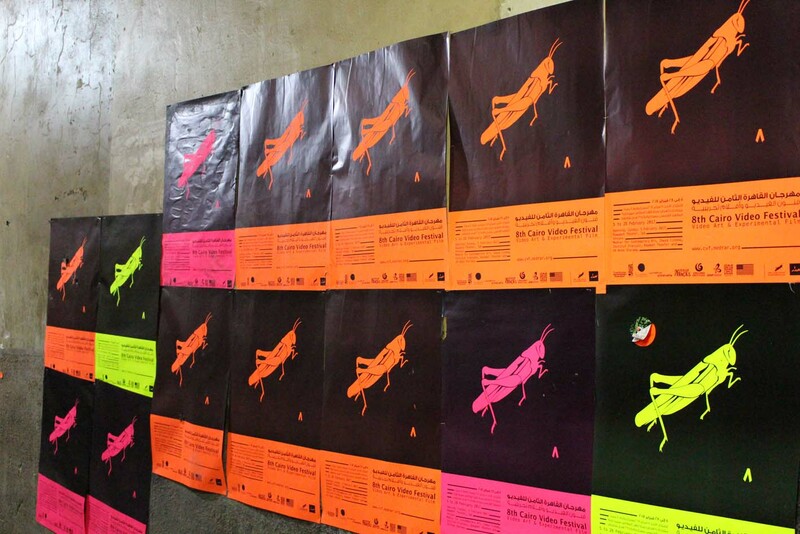 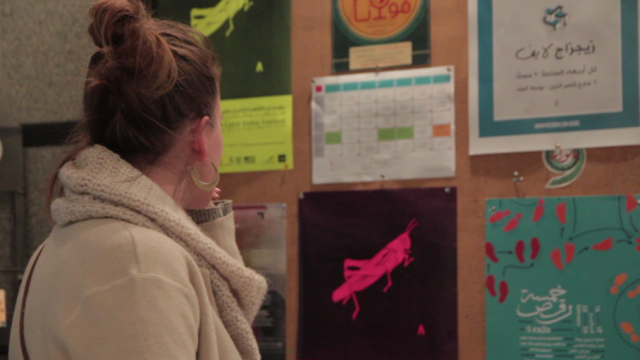 The festival is primarily built on an open call, allowing artists worldwide to submit their works. 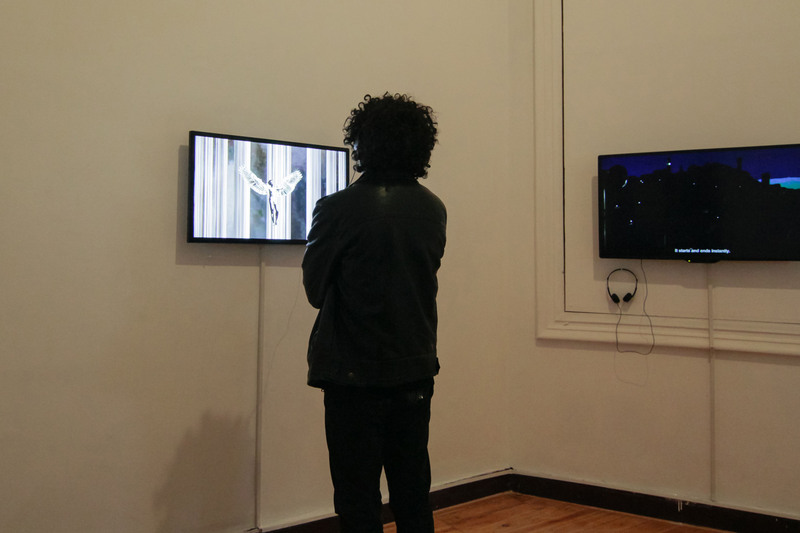 The works go through a selection process based on authenticity, creativity, technical quality, and investigation of how ideas and concepts are implemented. 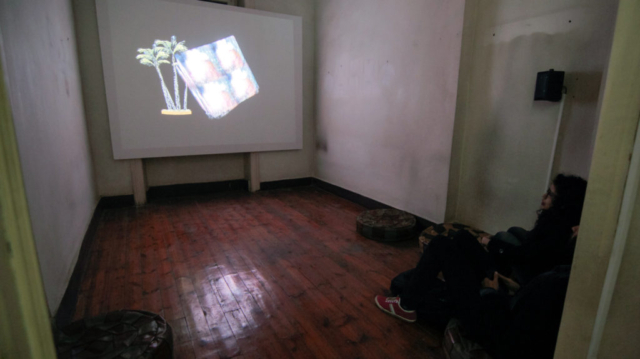 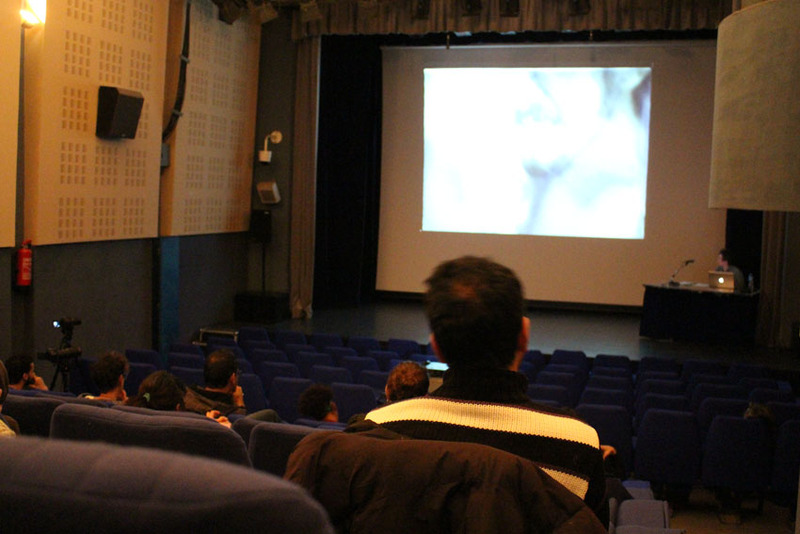 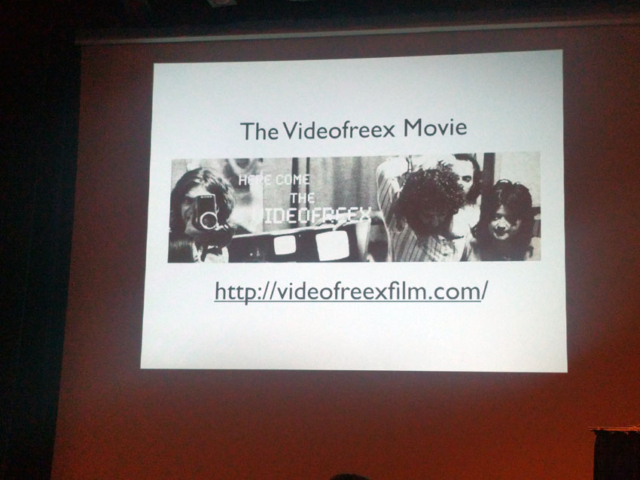 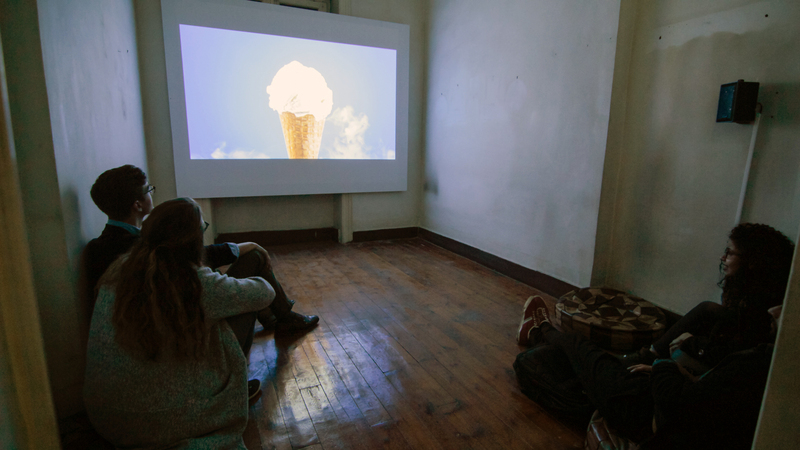 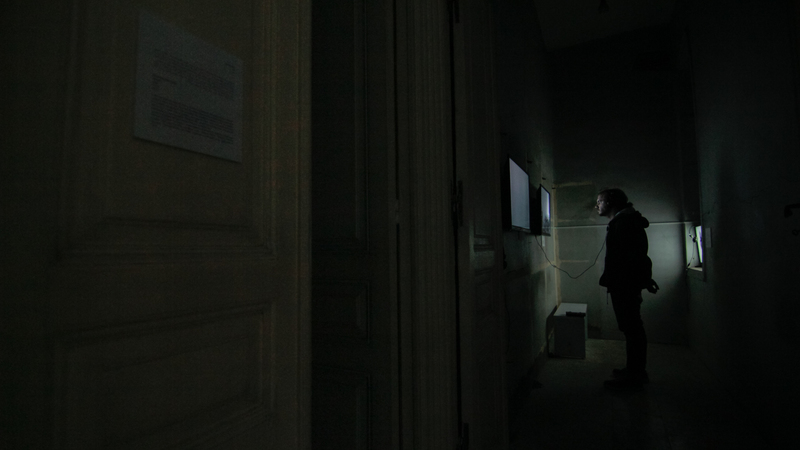 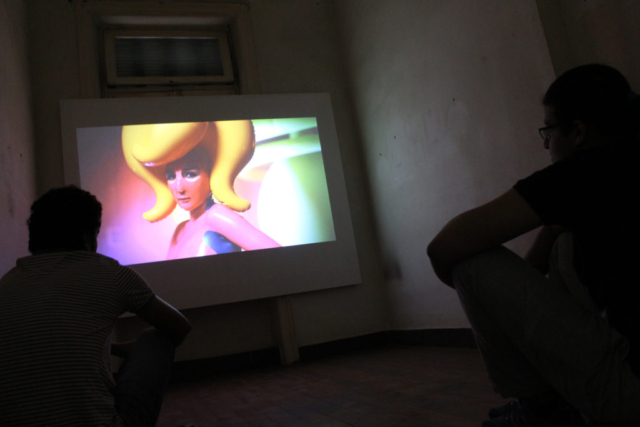 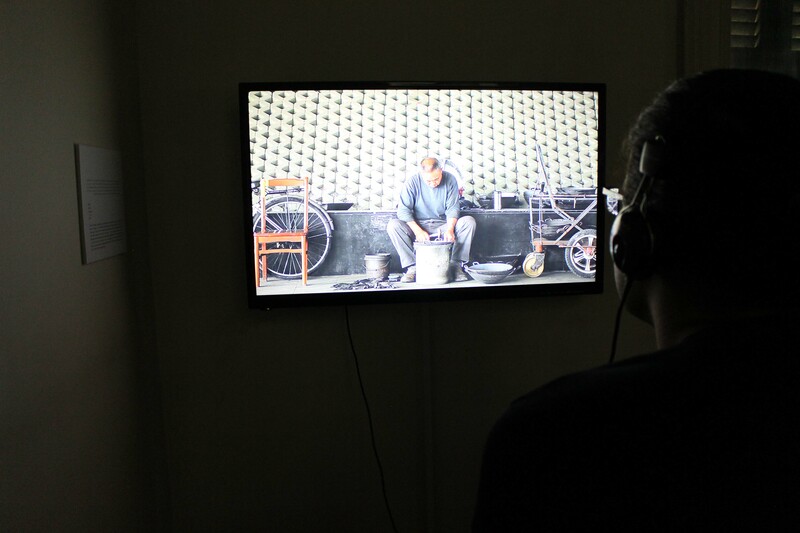 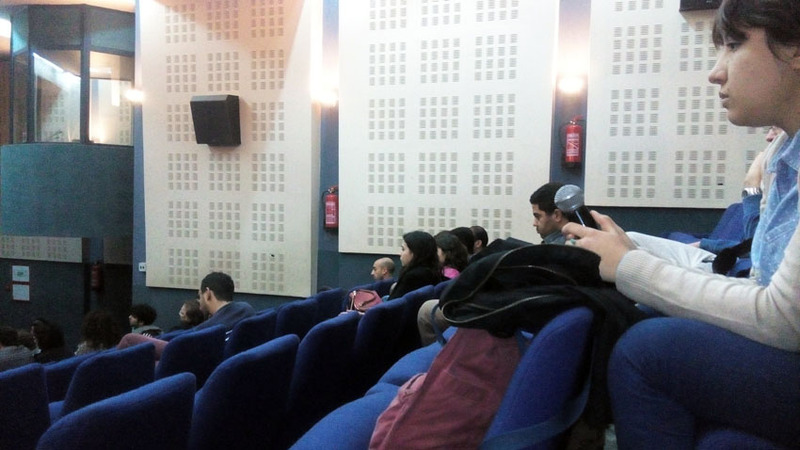 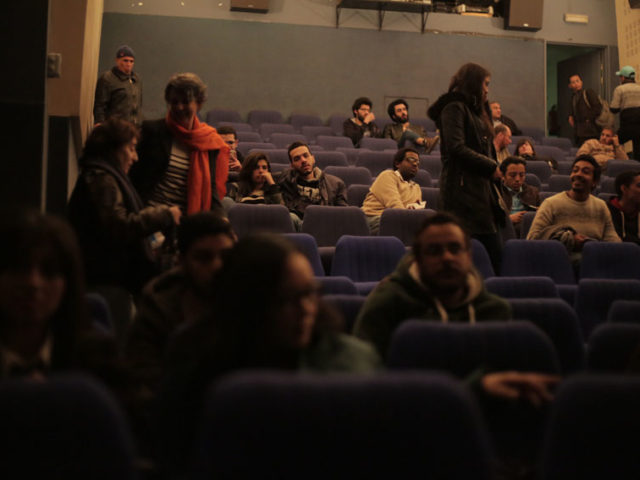 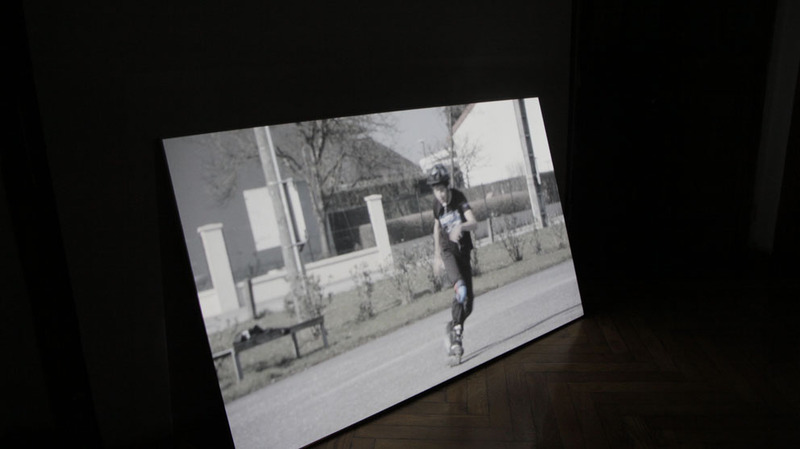 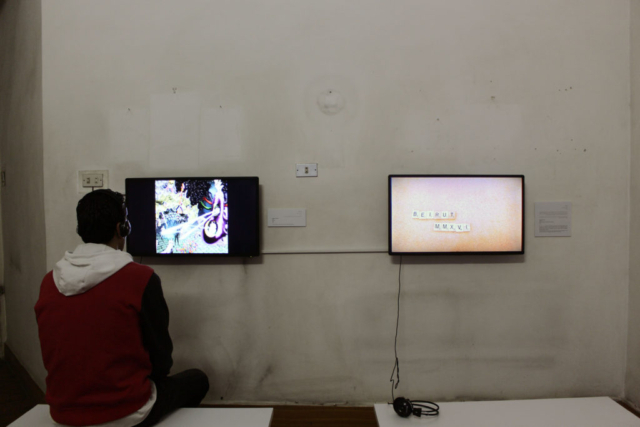 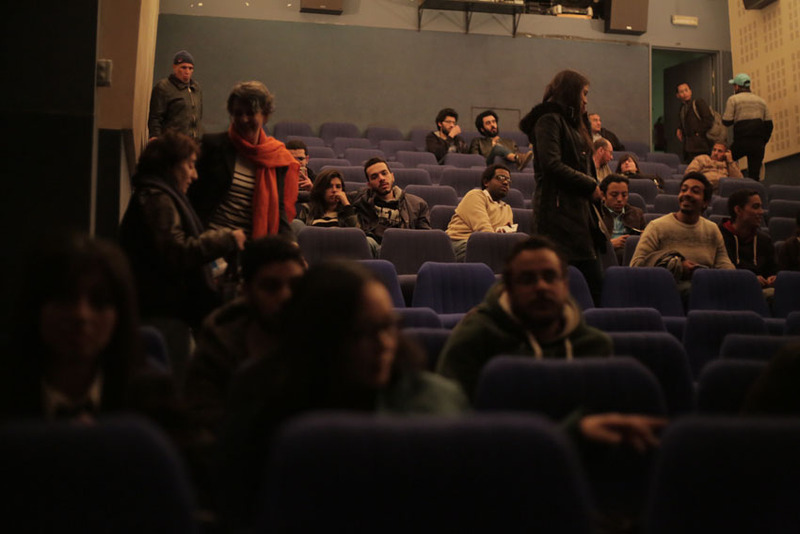 The festival does not accept documentary, feature or commercial films, but instead focuses on exploring the medium of experimental video and its limitations. All works submitted are included in the festival’s archive, which contains thousands of submitted works since 2005. 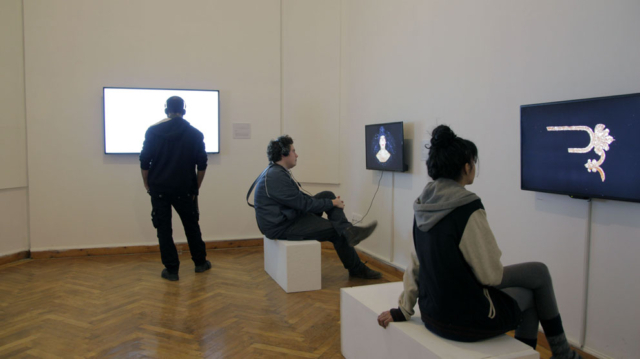 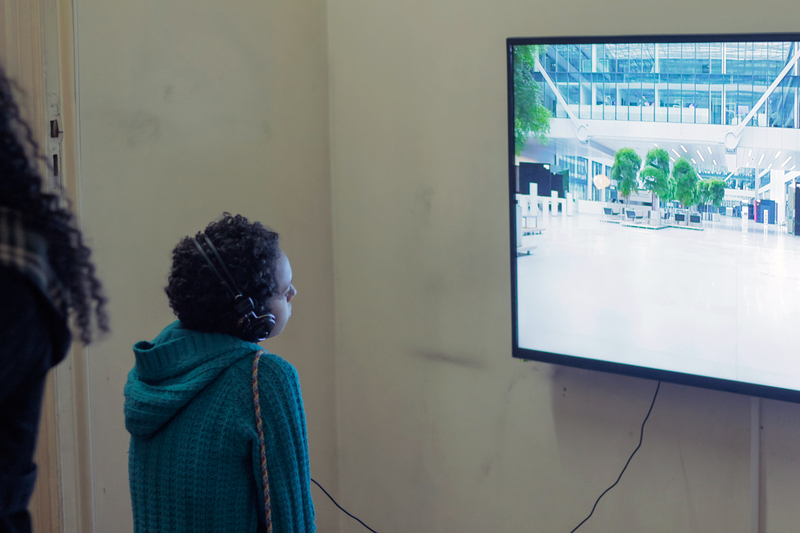 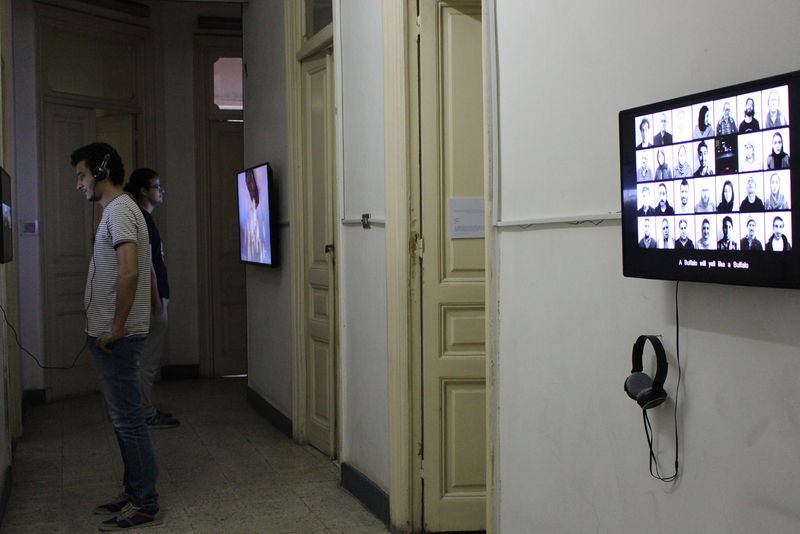 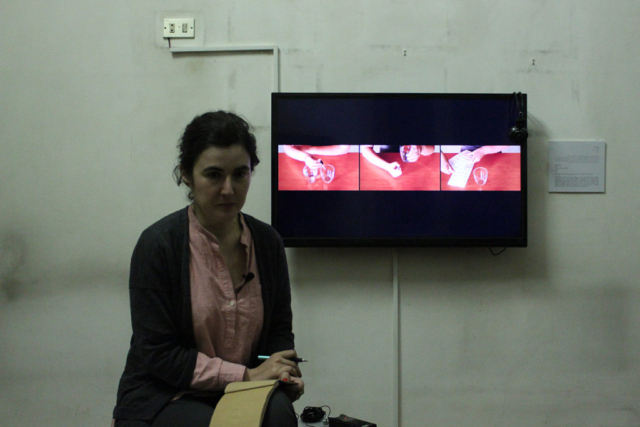 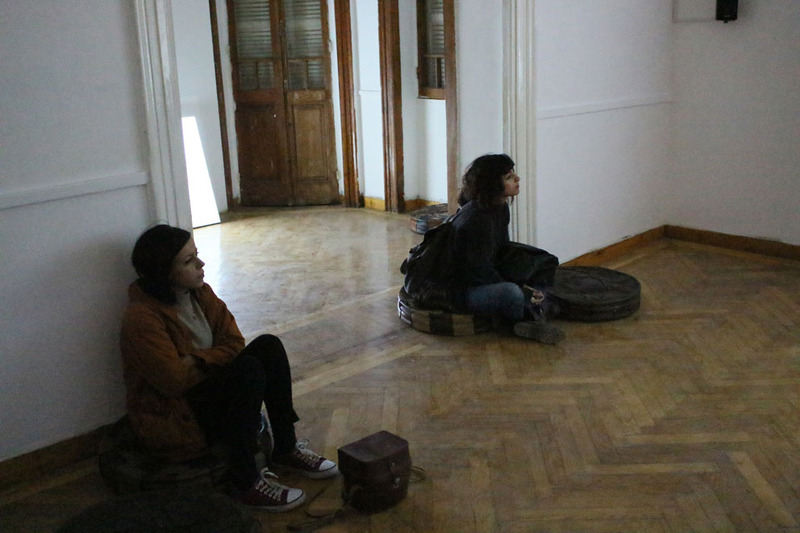 Now in its 8th edition, Cairo Video Festival is hosting two loop videos exhibitions, seven screenings, a lecture-performance and a live video performance. Featuring a diverse experimental film and video art lineup, the showcase ranges from individual artists, collectives and featured festivals to workshop productions and commissioned work. 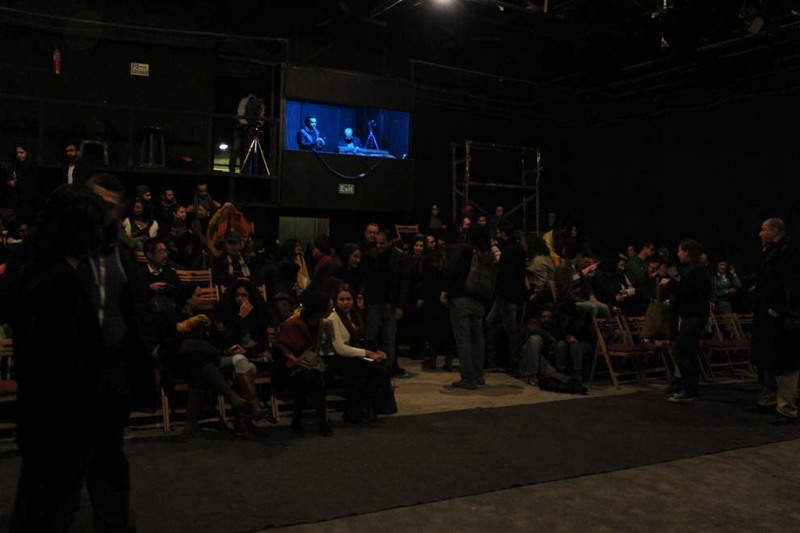 The 8th showcase runs for 21 days in five venues offering a platform for moving image enthusiasts to collectively watch and discuss productions from around the world. 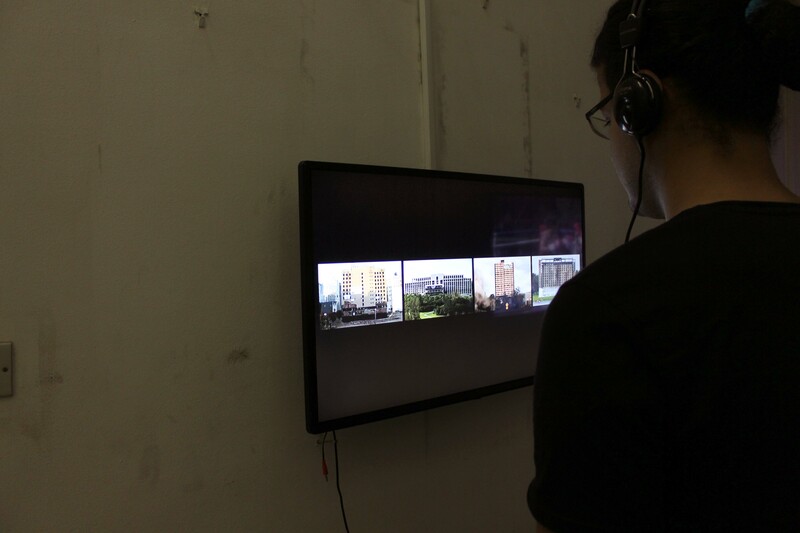 All works featured in the 8th edition are no longer than 30 minutes of duration, and produced after January 2014. This edition, the festival received the most number of applicants to date, a whopping 2894, and Cairo Video Festival preselected around 10% of these works based on the selection criteria, which were then even further narrowed down to 85 works that the official jury nominated. 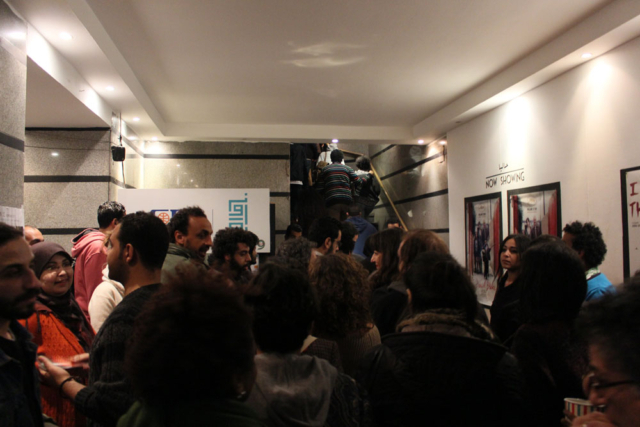 In addition to the open call material, outstanding works and renowned artists are invited to participate. 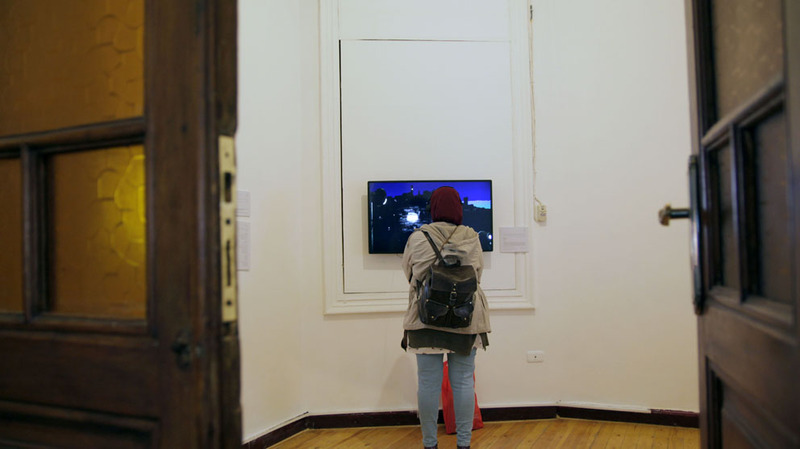 While reviewing the open call submissions, there were recurring themes, motifs and elements, which informed us while inviting particular works, so that the invited and submitted work speak to, and compliment, each other. 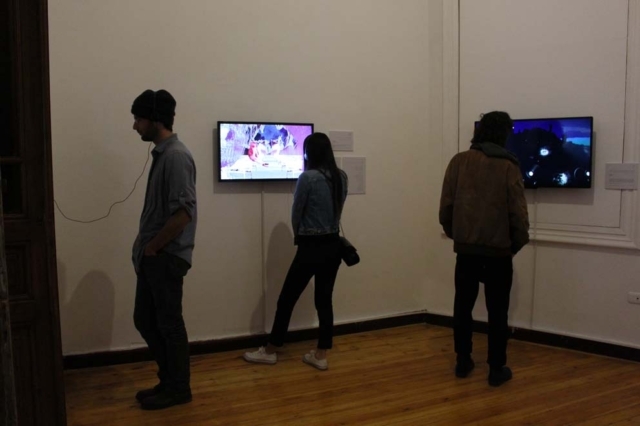 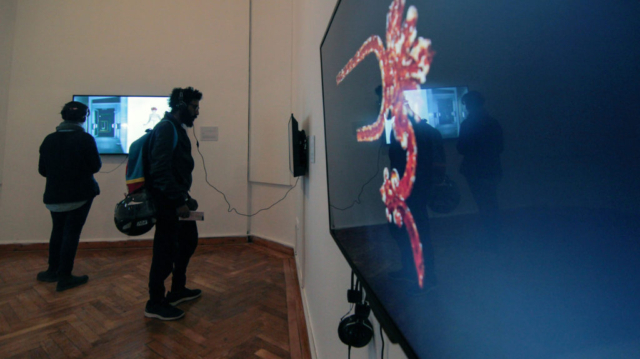 A total of 119 artists, filmmakers and groups from 63 countries are featured in this edition offering an insight into current art practices, and into the local and global production of video art and experimental film. 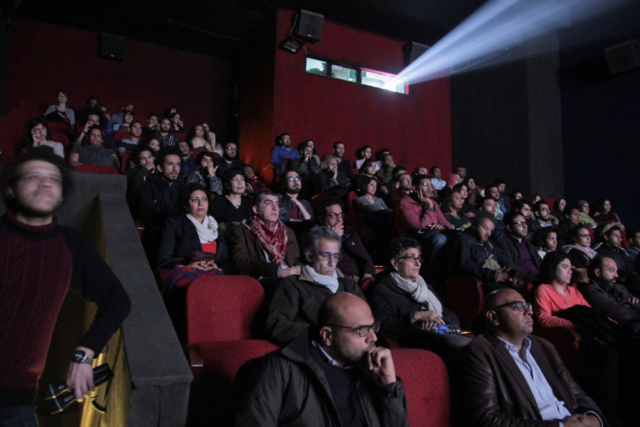 The 8th edition includes talks, presentations, and panel discussions, as well as a production workshop prior to the showcase to be held in March, 2017. 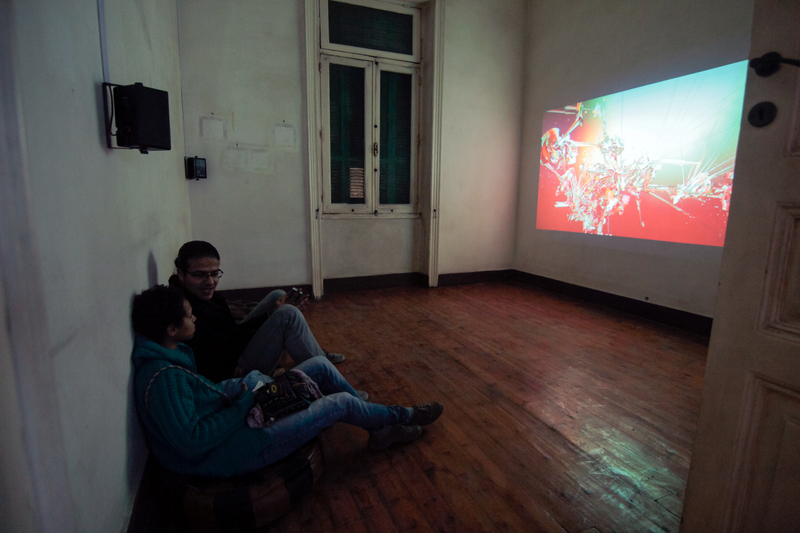 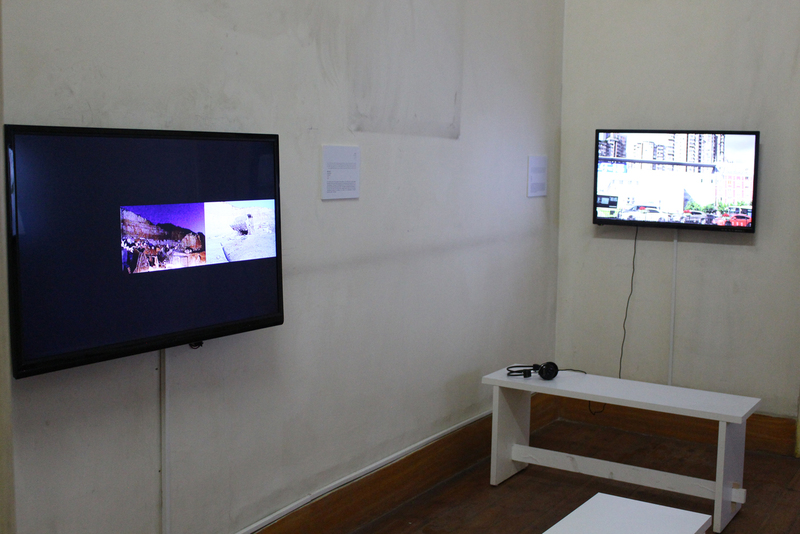 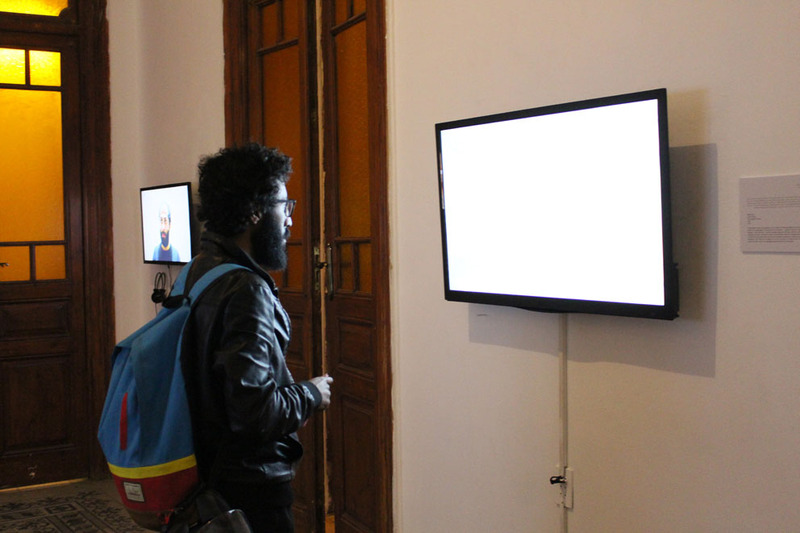 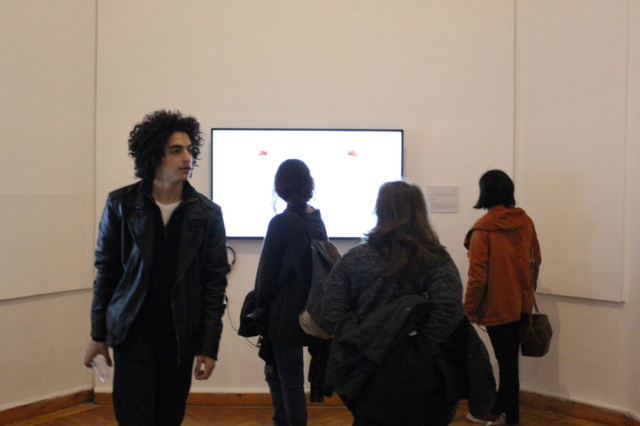 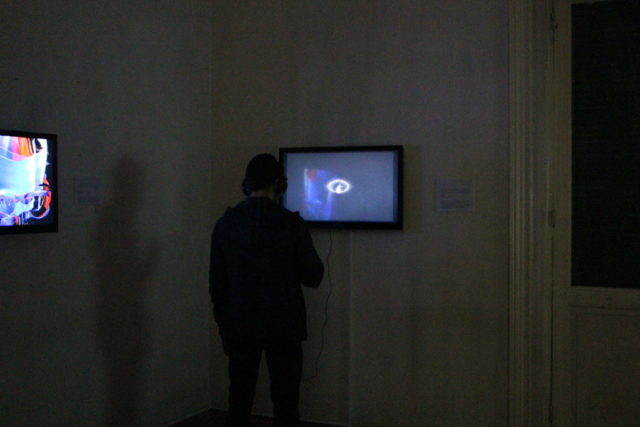 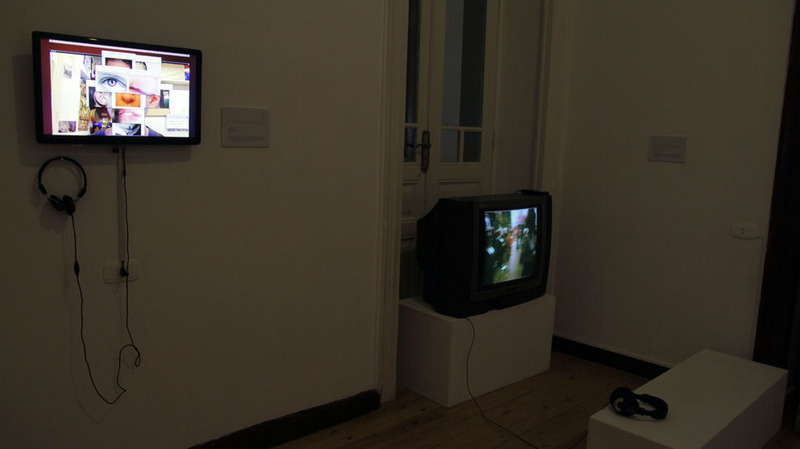 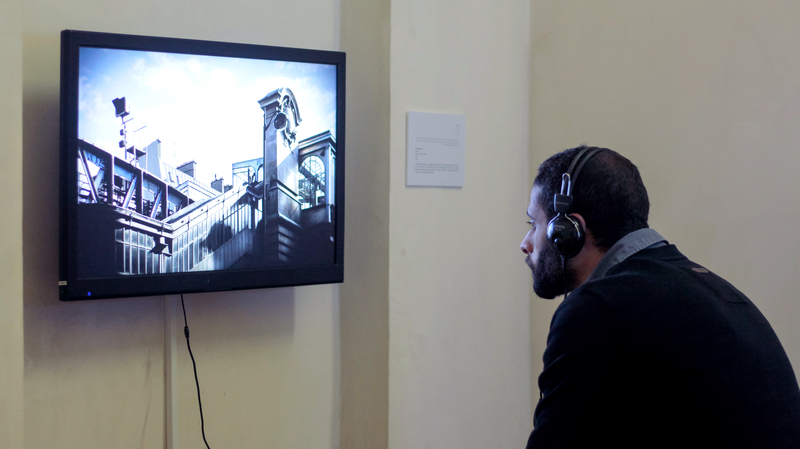 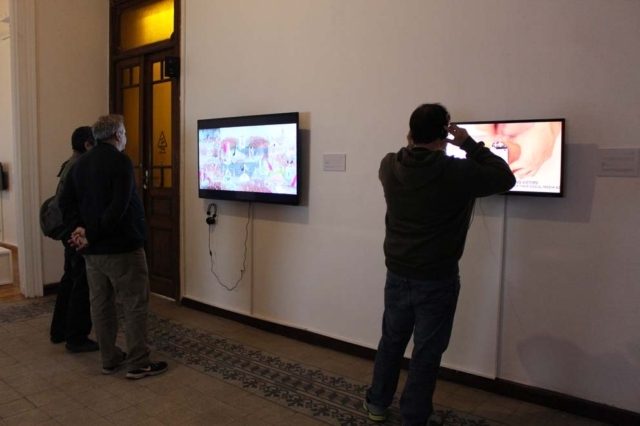 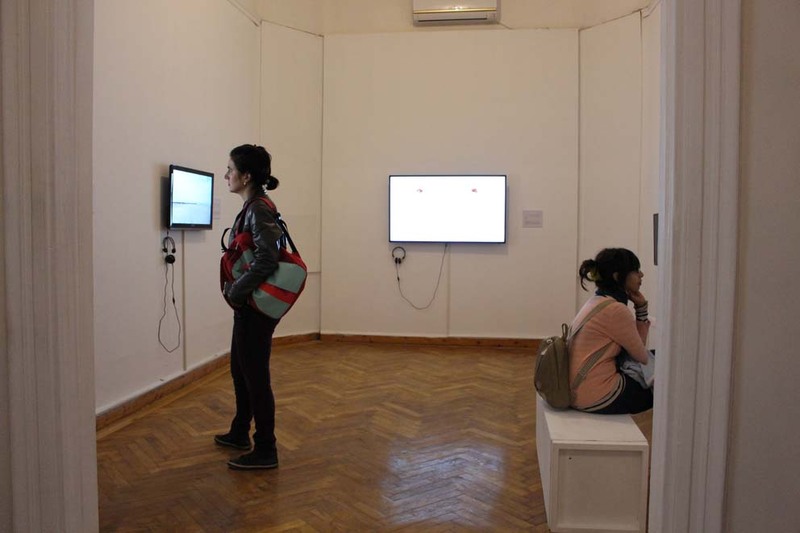 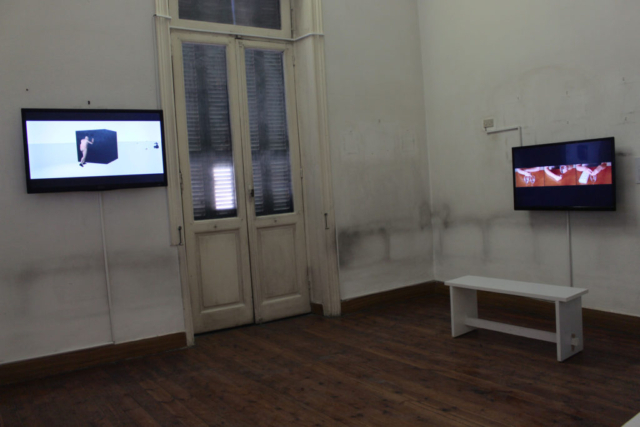 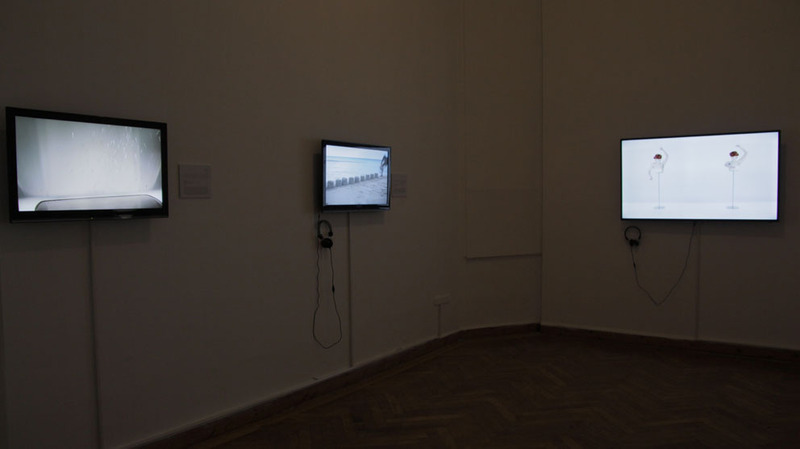 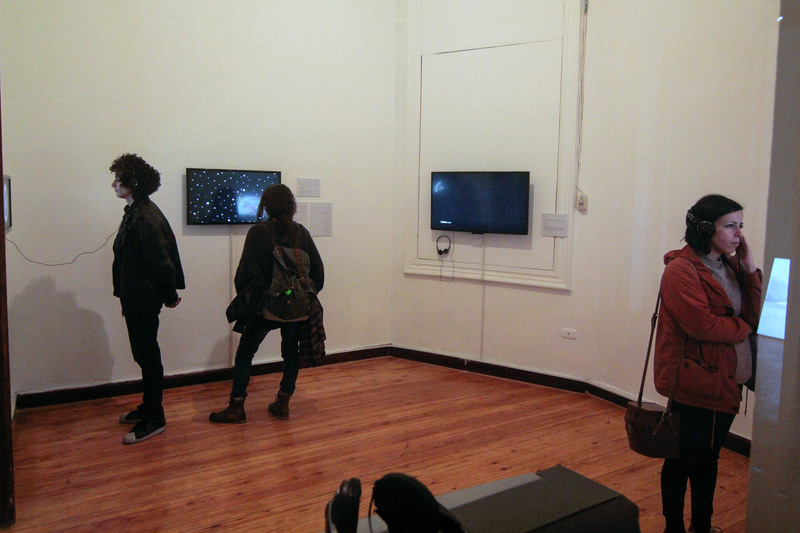 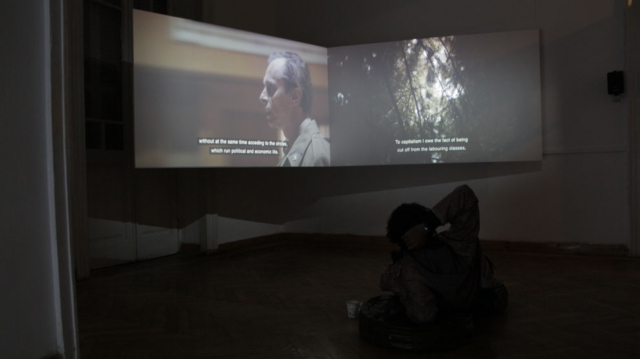 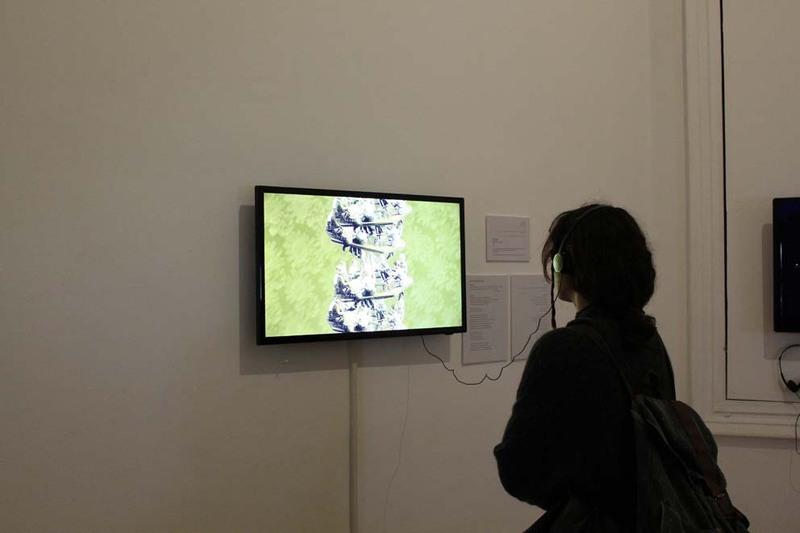 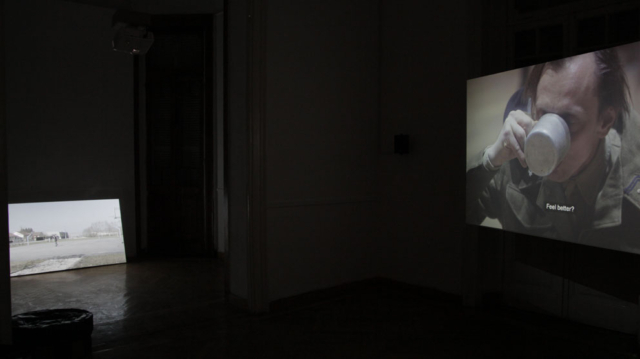 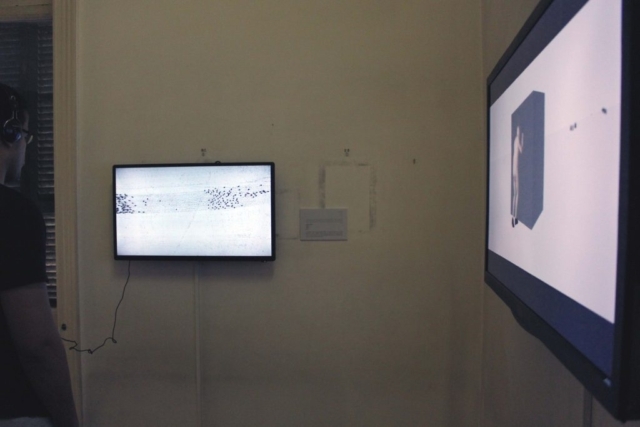 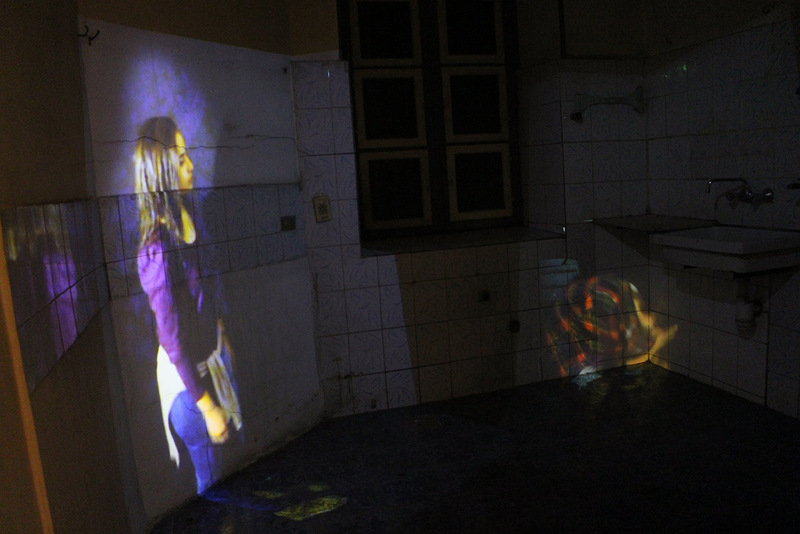 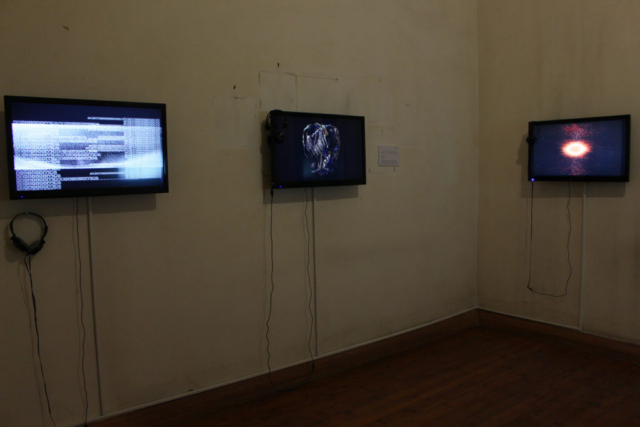 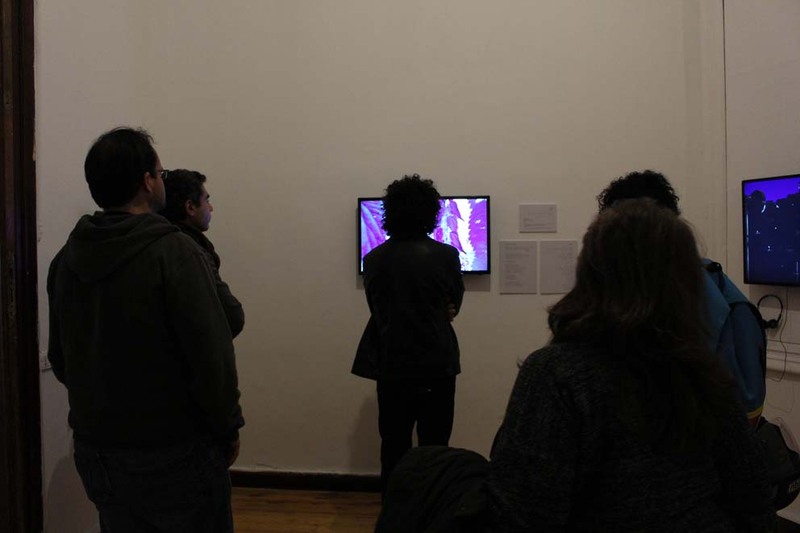 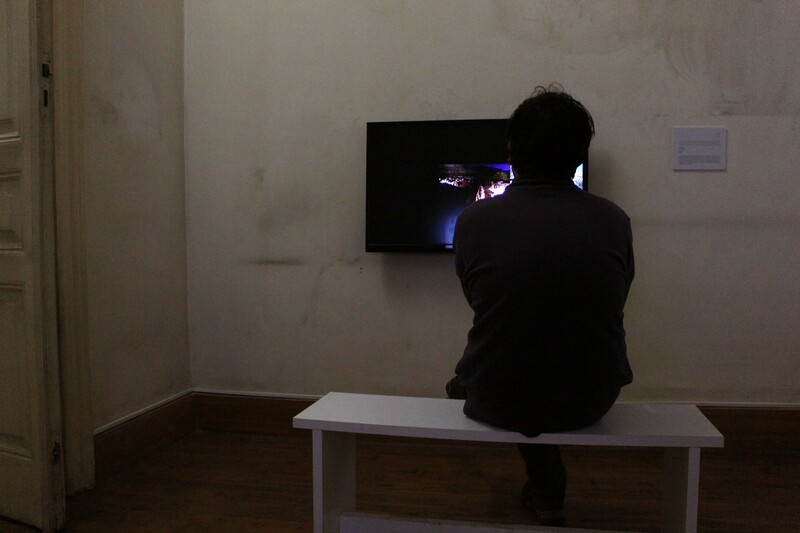 The edition is accompanied by a collection of video works from Cairo Video Festival’s archive, which is on display in an online partner venue. The 8th edition contains programs, reflections and inputs from contributors including Samir El Kordy, Hassan Khan, Wafaa Wali, Adel El Siwi, Ali Hussein Al-Adawy, Salma El Tarzi, Iury Lech, Gioula Papadopoulou, and Hassan Elhalwagy. 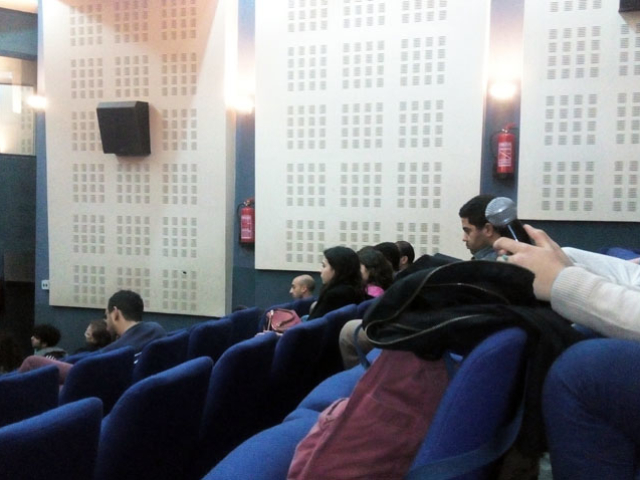 class="page-template page-template-page-theme page-template-page-theme-php page page-id-356 samba_theme samba_left_nav samba_left_align samba_responsive wpb-js-composer js-comp-ver-5.0 vc_responsive"